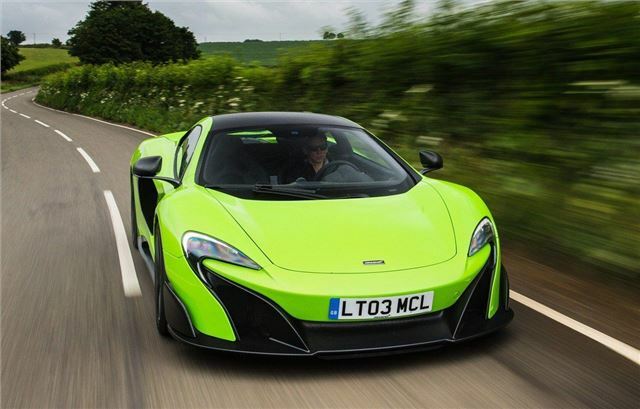 2015 Geneva Show stopping supercar development of McLaren 650S offers 675PS, 0-60 in 2.8 seconds and top speed of 205mph. McLaren Extended Warranty extended up to 12 years old. 2015 Geneva Show-stopping road legal supercar development of McLaren 650S, the McLaren 650LT develops 675PS from the twin-turbo 3.8V6, gets to 60mph in 2.8 seconds and goes on to 205mph. 675 is the power output. LT denotes Long Tail. As well as its super sleek looks, what gets us most excited for this sports car is its 0-62mph time, which is an insanely quick 2.9 seconds! 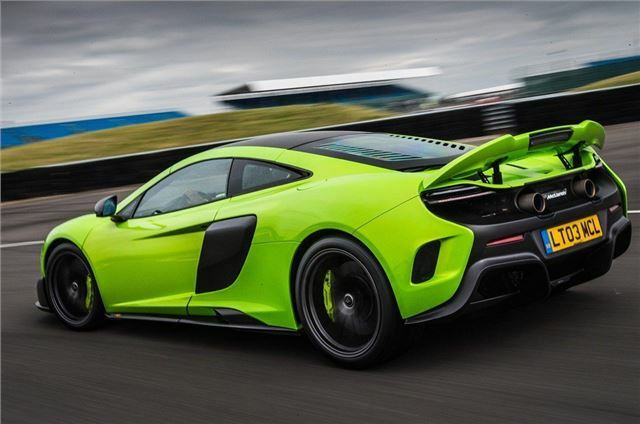 Top speed is also dizzying, with the 675LT able to reach 205mph.. The interior of the 675LT has lightweight carbon fibre-shelled bucket seats upholstered in Alcantara. A/C controls are incorporated within the touch-screen infotainment system, which could be a bit risky.